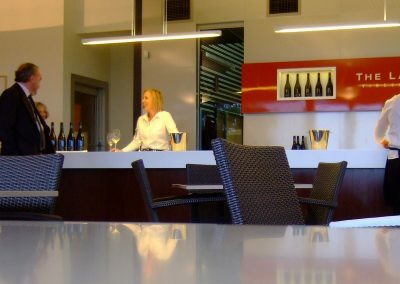 We’ve been involved with the beautiful Lane Vineyard since the beginning – having designed it initially; and then since, we’ve been involved in a number of improvements/additions that’ve been made. 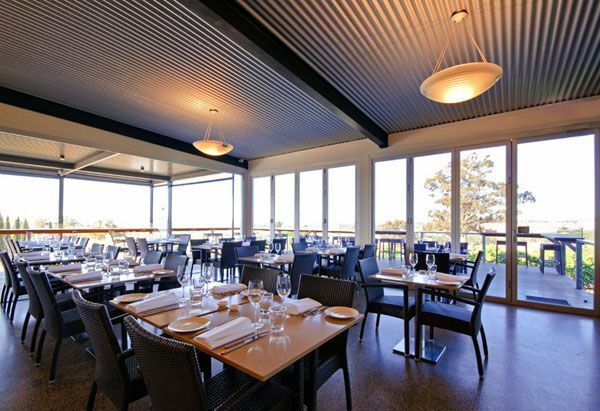 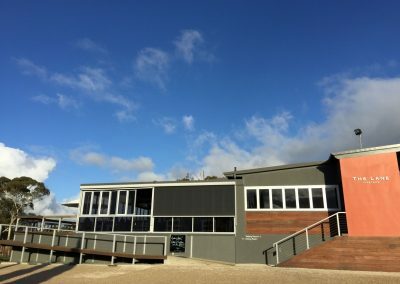 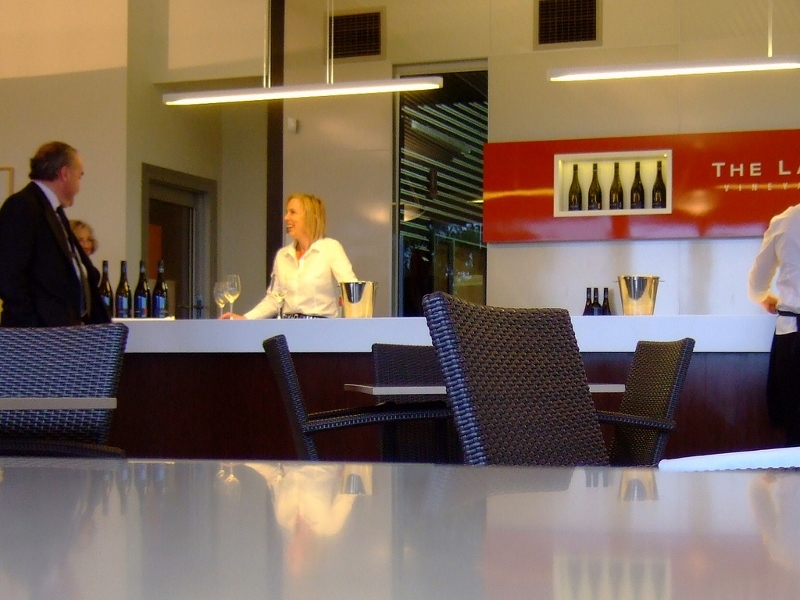 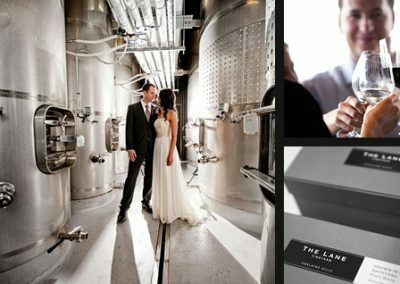 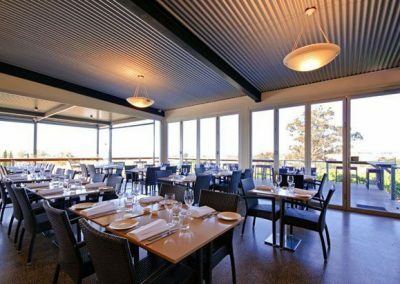 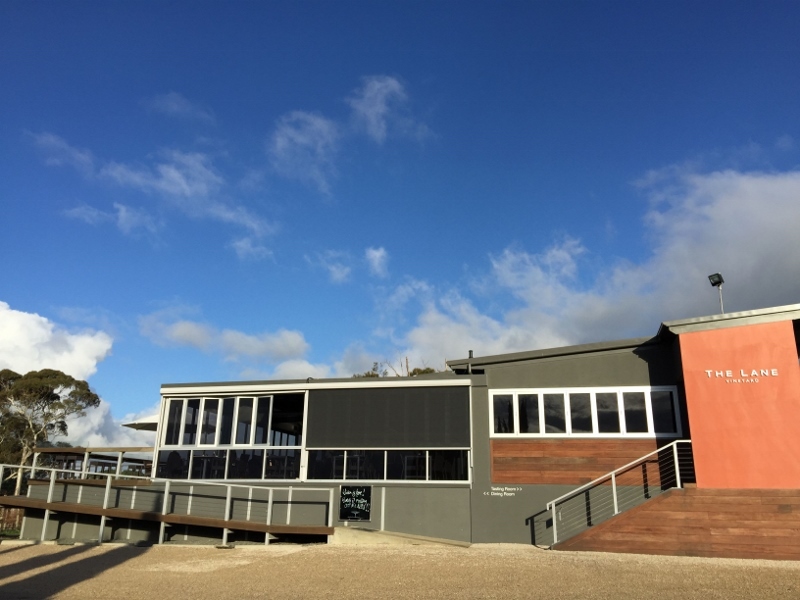 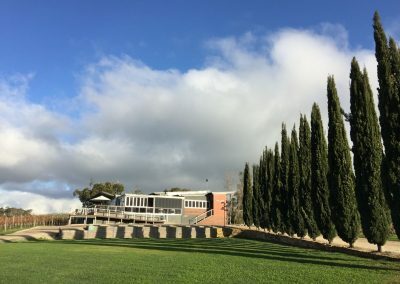 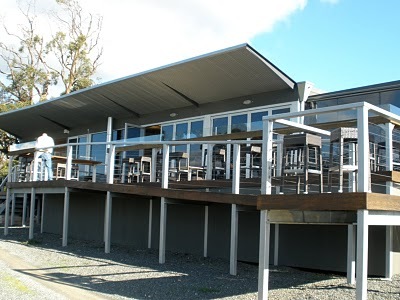 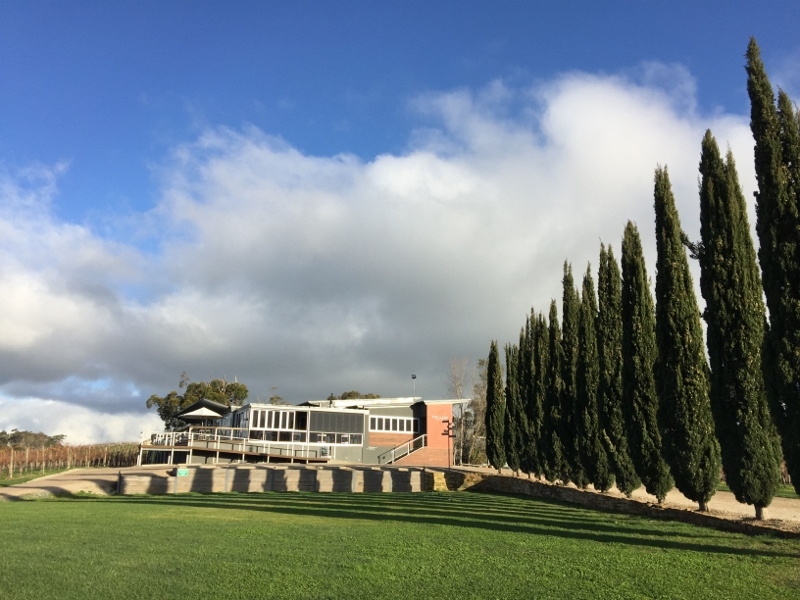 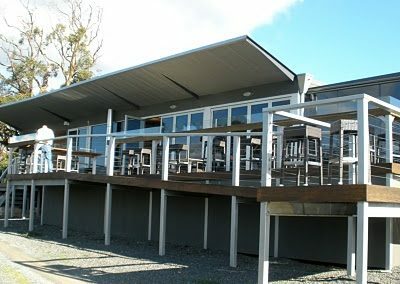 The Lane Vineyard site includes the winery, cellar door and restaurant. 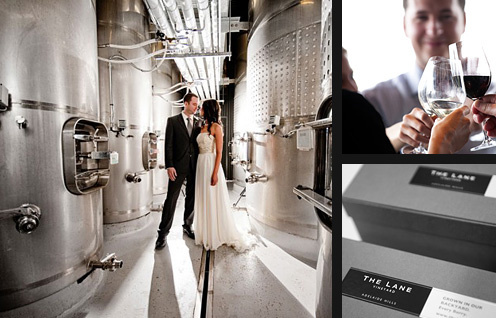 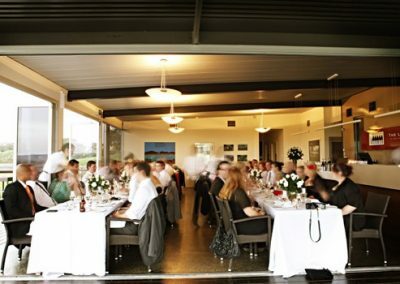 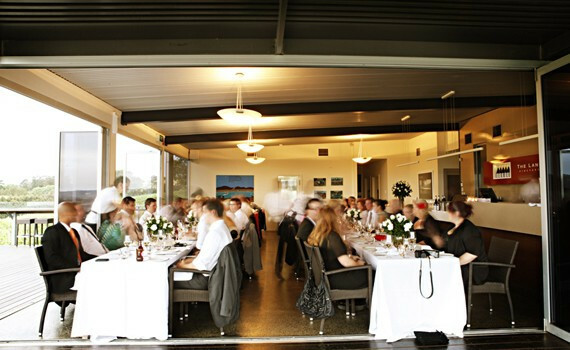 The Lane hosts many prominent events and functions, and is a highly desired and popular wedding venue.